Twenty years after Lord Delfont's first Royal Variety as Executive Producer, the 1978 show marked his swan song. Lord Delfont was awarded the honorary title, Life-President by the EABF (now the Royal Variety Charity) and he handed over responsibility of presenting the shows to Louis Benjamin, a Life-Governor who had been closely associated with the Royal Variety Performance over previous years and was donning the mantle of Executive Producer in his own right, although in 1978 Lord Delfont and Louis Benjamin worked together in this capacity. 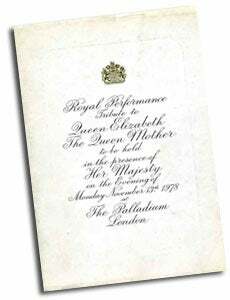 In his final year, Delfont presented an all-British bill as a tribute to Her Majesty Queen Elizabeth The Queen Mother. David Jacobs was compere and introduced a colourful 'Day at Ascot' scene. 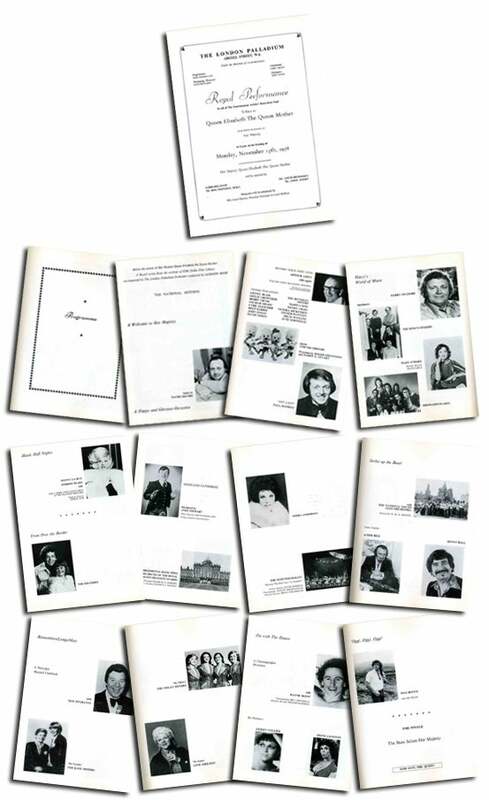 A musical theme was struck with 'Harry's World of Music' featuring Harry Secombe, with the King's Singers, Mary O'Hara and Showaddywaddy. 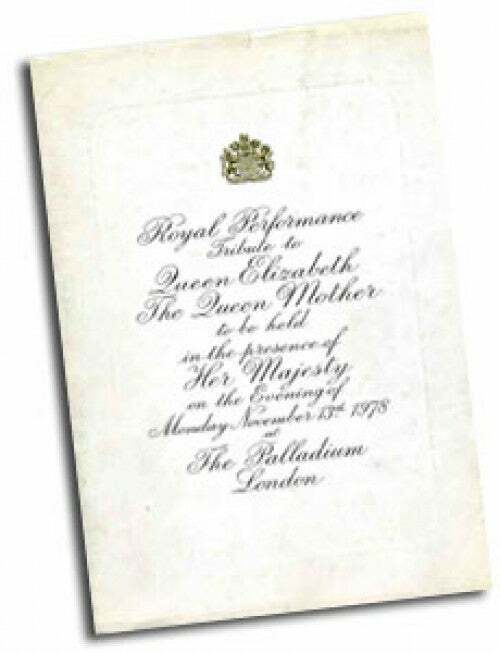 Later, to the delight of the Queen Mother, came the Music Hall theme, with Danny La Rue and members of the Players Theatre. And there was a nostalgic musical flashback with Max Bygraves assisted by the Nolan Sisters, the Kaye Sisters and Anne Shelton. Next came dance by the super talented Wayne Sleep. Max Boyce was another hit with his very own brand of Welsh humour. 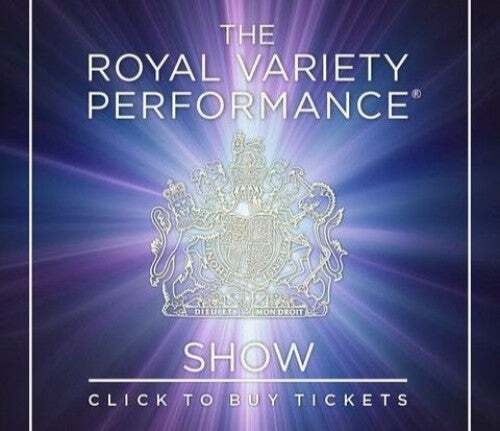 The programme seemed to achieve its desired effect, for the Queen Mother told one of the show's evergreen stars, Arthur Askey, "I think this is the best royal show I have ever seen." A great favourite for many years, Gracie Fields made a surprise comeback to the Palladium. She was especially flown in from her home in Capri to sing her best-known song, Sally. 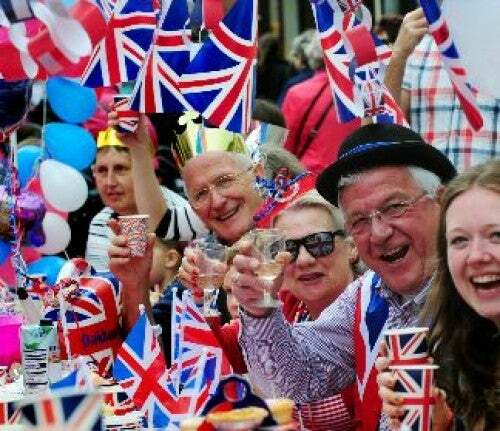 The critics of the Royal Variety Performance were keen to point out that this year it seemed to cater for the over fifty age group. But what was wrong with that in this special year? 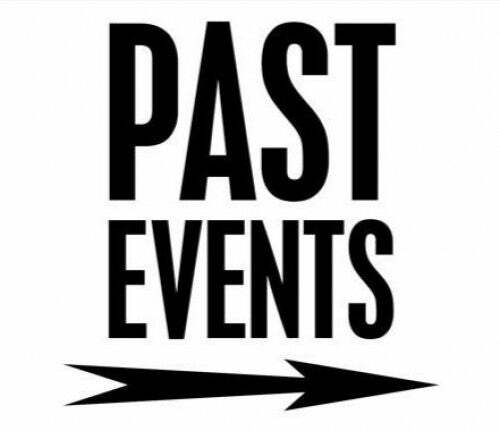 'It was a show for the older generation,' said Gertrude Skelton, a member of the audience. Another satisfied customer was Peggy Davies, "I liked it.....but then I'm 68."